On certain occasions, nothing seems to work the way we want it to. Something seems to trigger our anger, the anger triggers something further unpleasant and then it makes us more angrier and the whole situation goes for a toss. Next thing you know, we’re either crying our lungs out or just smashing everything off the table. We’ve all been there. I have had my own episodes where I have wanted to just hide in a closet and cry my heart out and never come out. I’ve also had occasions where I’ve smashed a TV remote and I’ve also broken a hair brush one day. The first step to tackling these kind of situations is the acceptance of the situation. It’s okay to get angry, it’s alright to be frustrated at something occasionally. We’re only human, and anger is a very normal human emotion. But our task is to reduce the occurrence of these circumstances. Breathing has always proved to work with anger and anxiety. The moment we know something approaching it’s best to indulge in sessions of nothing but breathing. Deep breaths will instantly calm us down and allow us to approach the situation with a much more sense of calm. 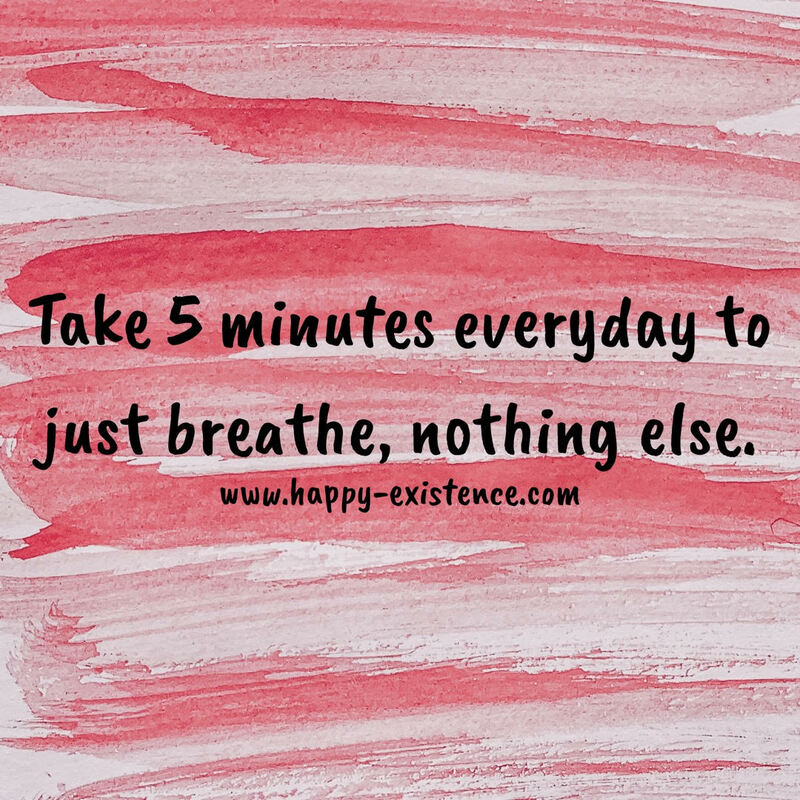 Deep breaths can never go wrong. We will have more on this subject soon. Till then live a lovely life friends!! Next Secret to a happy life !